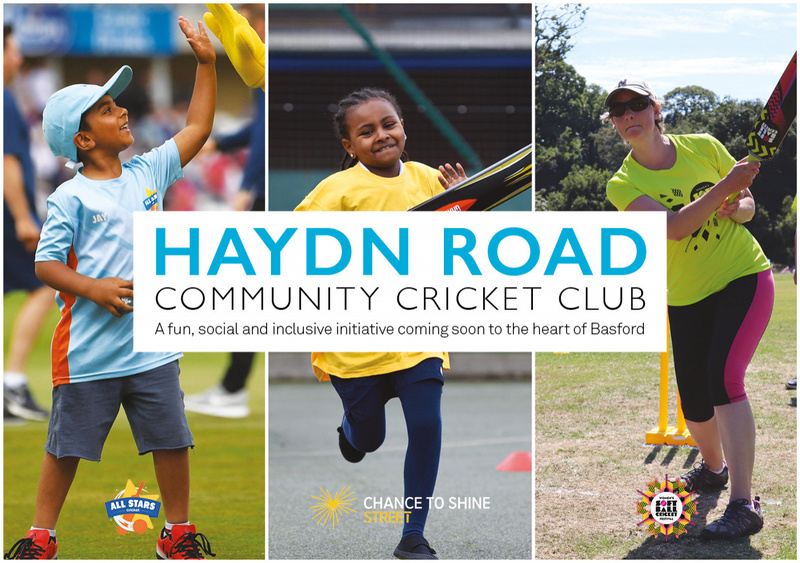 Haydn Road Community Cricket Club is a fun, social and inclusive initiative which will bring cricket and much more to the surrounding communities of Basford, Hyson Green, Sherwood and The Forest. The first of its kind, the concept of the club is to facilitate only the non-traditional, softball formats of cricket where participation and social interaction are the main focus. In addition to cricket, the club will be host to a variety of community-focused activities, including bootcamp, beauty workshops and dance classes, ensuring that Haydn Road Community Cricket Club is a thriving hub of activity for the local communities, with cricket at the heart of everything we do. 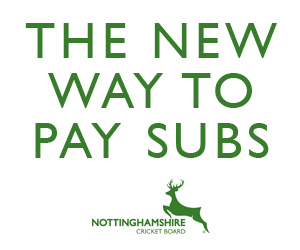 If you'd like to be involved in any aspect of the club, you can register your interest by completing our short survey, or alternatively email ian.dipaolo@nottsccc.co.uk or call Ian Dipaolo on 07980 927124.